Change the background color of this Row with the "Feature Row" color variable in the landing page editor. BIO One-On-One Partnering™ is the most efficient way to do business without traveling all over the world! Our system makes it easy to search for and identify potential partners and request meetings with prospective biotech investors and senior business development executives. Join this webinar to learn how to best leverage BIO One-on-One Partnering™ to maximize ROI for your company.  Plus an exclusive preview of the 2019 BIO World Congress education program topics, featured speakers, can't-miss networking events and a look at the companies you will meet this July 8-11 in Des Moines, Iowa! Can't attend? Submit the RSVP form, and we will email you a link to the webinar recording once available. THANK YOU TO OUR PARTNERING SYSTEM SPONSOR!